In a local news, I happened to see how a local of General Santos City had done well through designing and making of straw bags, giveaways, hampers and more. And, what is extra special about this craft is the fact that the materials are so unique and to make a livelihood about it could be more appreciated. So, if you too are in search for home livelihood, try this new venture. 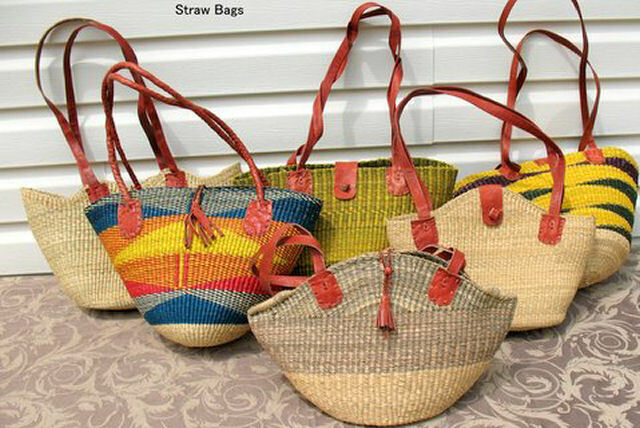 To make a straw bag, you can read on this article from eHow. Kreativ Beauty Salon Now Open! Zumba Fashion Craze and More!